Royal Oak, Michigan, is a city in Oakland County. It was named for a tree King Charles II used to hide from the Roundheads when the Battle of Worcester ended. Royal Oak has approximately 60,000 people. It’s a Detroit suburb, and you can easily get to the larger city via bus or vehicle. Royal Oak is an enjoyable community because it’s safe, family-friendly, and has good schools. It’s also a city dedicated to trees. As a matter of fact, the acorns that grew up to be the trees that stand today were descendants of the tree King Charles II used as a hiding place. (Talk about cool!) You’ll find these trees at Memorial Park and Detroit Zoo, which are places your family can visit during a holiday or weekend to enjoy other amenities besides the trees. The city’s downtown area is also worth a visit. There, you can browse its intriguing shops or stop for a bite to eat at a restaurant or coffee shop. It’s a very walkable area, and when you need a rest, you can have a seat on the street furniture or the edge of its gorgeous fountain. If you like shopping for fresh produce, then you’ll love to know that this community has a year-round farmers’ market. In addition, it has an antique market every Sunday. 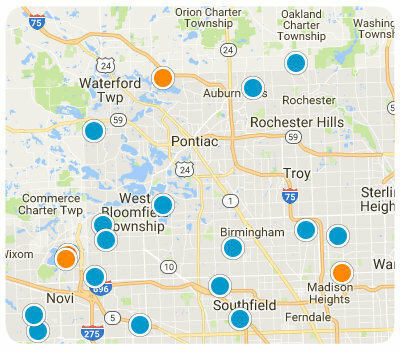 There are 12 schools in Royal Oak for children and teens: one early childhood center, six public elementary schools, one public middle school, one public high school, two alternative schools, and one Catholic school. If you want to improve your own education, there’s one community college. 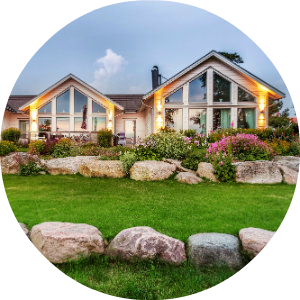 The real estate properties in Royal Oak are comprised of mobile homes, apartments, single-family dwellings, and townhomes. The homes in Royal Oak have an average of three bedrooms. Most residences here were constructed during the years 1940-1969, so they possess a splendid vintage feel. Royal Oak is a nice place in which to make a home, whether you’re raising a family, retiring, or living on your own for the first time. It has a low crime rate, easy access to things you need, and historic trees. 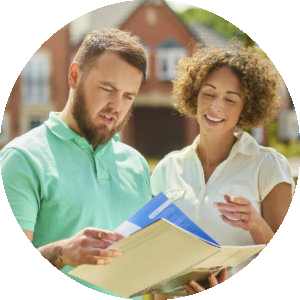 If you have questions about homes for sale in Royal Oak, Michigan, feel more than welcome to contact us. Listing courtesy of New Century REALTORS®. Listing courtesy of Real Estate One-Royal Oak.